The heaviest category among women have a very strong line up. The category have 16 fighters, four fights to get the 1st place. Where to start? 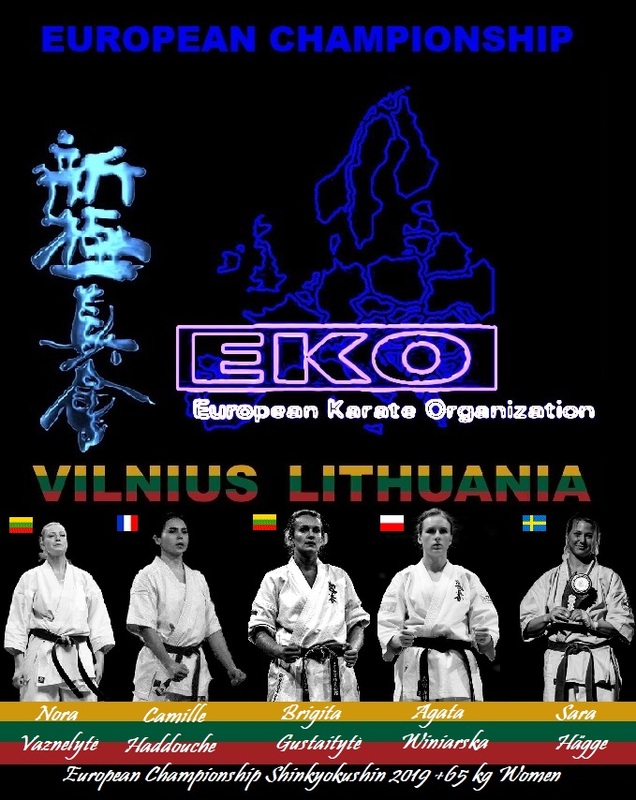 We start with the trio from Lithuania. All these three are first a very physical challenge. Nora Vaznelytė, Diana Balsytė and Brigita Gustaitytė. All these three have been on the EC podium several times. Diana Balsytė for the first time back in 2012 (3rd place). Did it again in 2014 and 2016. Recently became the KWU European champion in over 70 kg category. Balsytė with the longest reach in the category, and this is a challenge fighting an opponent with this kind of reach advantage. Top merit: 3rd place in the World Championship in weight categories (2013). Nora Vaznelytė has been in the EC final two times 2015 and 2016. This alone gives us an idea of the level she possesses. Not unlike her teammate Balsytė in record and experience. Brigita Gustaitytė was the runner up last year, very strong and have an intense frequency when it comes to enter tournaments. These three are consider being favorites, and Lithuanian media point out this category to be the one with the biggest chance to successes. Can the rest stand against these three? The answer will be yes, again, the draw will matter. European champion from 2017 Sara Hägge / Sweden. Lost to Gustaityte in the semi last year, and again in Swedish Open later. Sara Hägge always full hearted in her fighting, that brought her the tittle in 2017. However, last year started strong but the results became a little paler through the season. Some related this to the fact that Hägge moved from Sweden to England and lost the environment and team that she was used to train with. Anyway, Hägge do have the possibility to beat her opponents, but many top fighters a row could be another case. Sanne Lasson second fighter from Sweden, also strong but with fewer merits. France with their heavyweight fighter Camille Haddouche. Do have many strong merits around in Europe and in profiled tournament, but yet to come into the podium in the Shin EC. Nevertheless, there are no doubt about one thing, Camille Haddouche are closing the gap toward the top fighters. How much will be the question, anyway an entertaining fight style that we need in this category. Ukraine with two fighters, one already qualified to the world championship by the result in the open-weight in November, Svitlana Lagno. Further on good fighter’s trough the category. 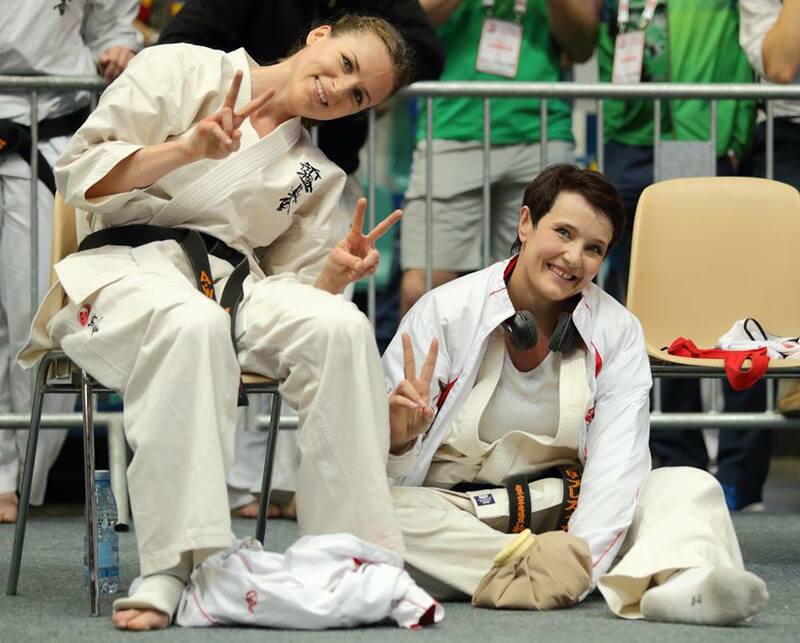 Spain with Noemi Bladres and Aiala Garcia (3rd in 2017) Hungary with up and coming fighter Csenge Tóth, promising fighter up from the junior division. Norway with two fighters, Georgia also represented.In total this is one of the, if not the strongest category. This one will be very hard to win – and hard to get an advance in. Who will make it through the day and take the top spots?